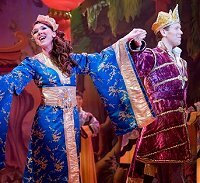 Front Page > Whats On > Aladdin at The Wyvern! 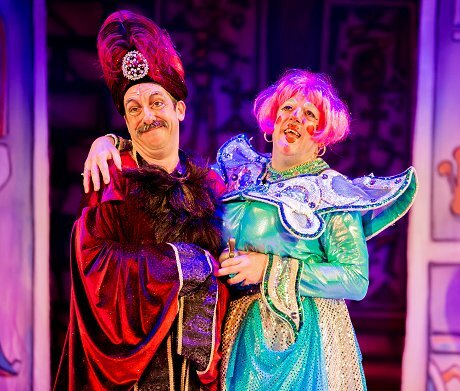 The magical story of Aladdin took a packed, mixed aged crowd, at the Wyvern Theatre on a fantasy carpet ride that had everyone in stitches of laughter on Tuesday, 11th of December. 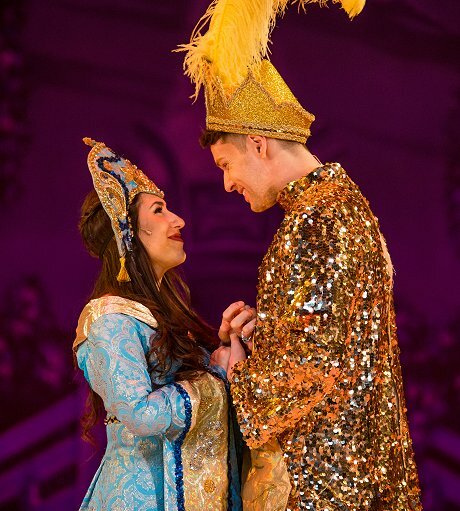 Alongside him, all of the rest of the cast were fantastic – Adam Bailey (Aladdin) had an exceptional voice and Rosanna Harris (who played the part of Princess Jasmine) had the sort of vocal chords that sent shivers down your spine. Their duet of the popular hit ‘Symphony’ by Clean Bandit was outstanding and had us all jigging in our seats. 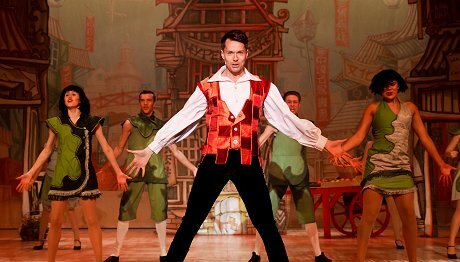 It is a nice touch that every year’s panto includes current hit songs – I loved it when ‘This is me’ from the Greatest Showman was belted out and ‘Mambo No. 5’ got a lot of the crowd moving about. 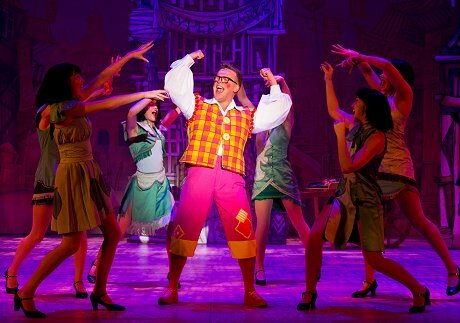 Wishee Washee (played by Gary Jerry) had everyone roaring with glee when he kept getting the audience to shout out “We need a wee wee” whilst shaking both their hands (my 7 year old daughter found this particularly amusing!). The sets were stunning (the most impressive ones being featured in the scenes titled as ‘Abanazar’s Lair’ and ‘Walkdown Aladdin’s Palace’) but one of the things that really stood out to me was how amazing all of the dancers were; their movements were jolly and fitted the mood of this festive treat of a performance. 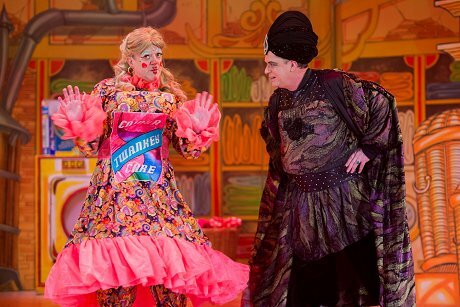 One of the best things about going to Christmas pantos is hearing the laughter of children all around me and this year’s show had them howling. They especially loved it when there was some water gun action and when people dressed as skeletons were running around the room and spooking everyone out. The little ones also loved the fact that we all had to sing the baby shark, mummy shark and daddy shark song. 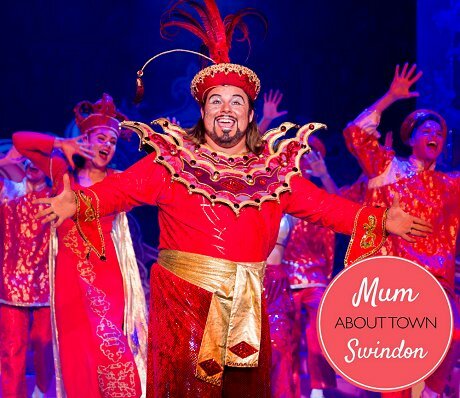 This year’s family treat of a Christmas show runs until Sunday the 6th of January and my advice would be to make a wish to a genie in a bottle so someone gets you tickets to this event – you won’t regret it. 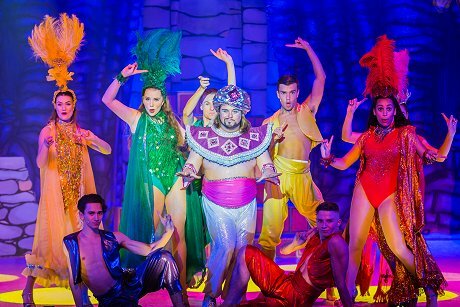 Aladdin is a wish come true - packed with all the traditional Wyvern Theatre panto ingredients of side - splitting comedy, stunning sets, beautiful costumes and a fantastic cast. This is a magic carpet ride you won't want to miss! 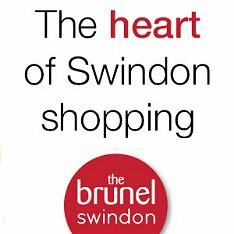 For more information, please contact Wyvern Theatre via the link below.